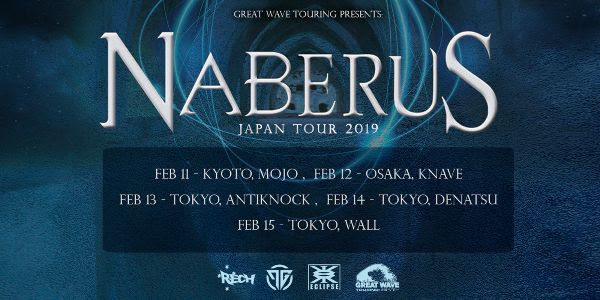 Australian Modern Metal act, Naberus have announced their upcoming Japan Tour 2019 dates. Presented by Great Wave Touring, the tour begins in Kyoto, Japan on February 11 and it ends in Tokyo on February 15th. See details below! Naberus latest album Hollow was released on June 28, 2018 via Eclipse Records and received critical acclaim from dozens of media outlets and radio stations all over the world. 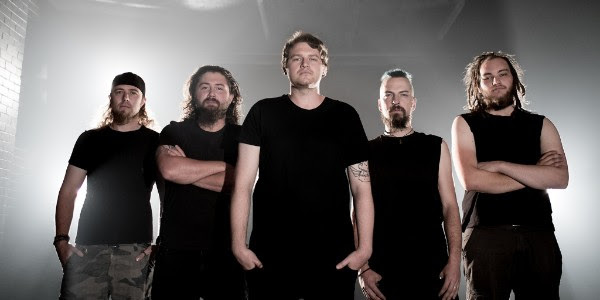 To date, the band have released three music videos supporting the album, for the songs “Hollow”, “My Favorite Memory”, and “Space to Breathe” which have surpassed a combined 51,000 views on YouTube, and over 100,000 plays on Spotify with curated placement in their New Core and HIIT playlists.